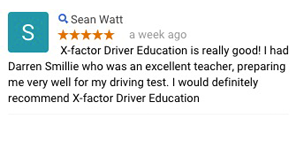 Darren (Founder) shares the X Factor Driver Education Guarantee: You have nothing to lose with X Factor Driving School. 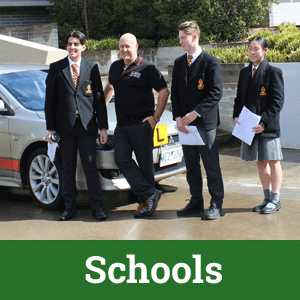 We know we provide top quality driving education and the tools for you to succeed. 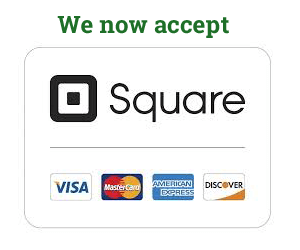 That’s why we commit to offering you a guarantee unheard of in this industry. Watch the video below to learn more. Start your first lesson with us and receive your second one at 30% off. As the parent of a Learner Driver, imagine being able to equip your child with the driving skills and road awareness that could ultimately save their life. The last thing, you want, is your child ending up on the 6 o’clock news as another statistic in the frightening road toll for young drivers. We run the first rate driver education Melbourne Eastern Suburbs Driving School and we understand this feeling all too well from talking to many parents who have been personally affected by losing someone close to them. 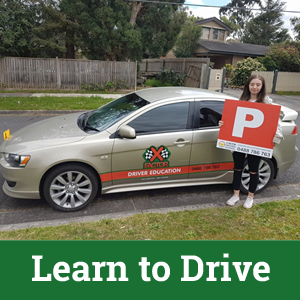 We do Driving lessons in Croydon, Driving tests in Mooroolbark, Driving lessons in Lilydale and Melbourne outer eastern suburbs. Learn the skills and mindset to Drive for Life, not only to pass one test. Fully insured, protected and experienced driving instructor. Tailored packages to suit your needs. Plus bulk buy discounts. 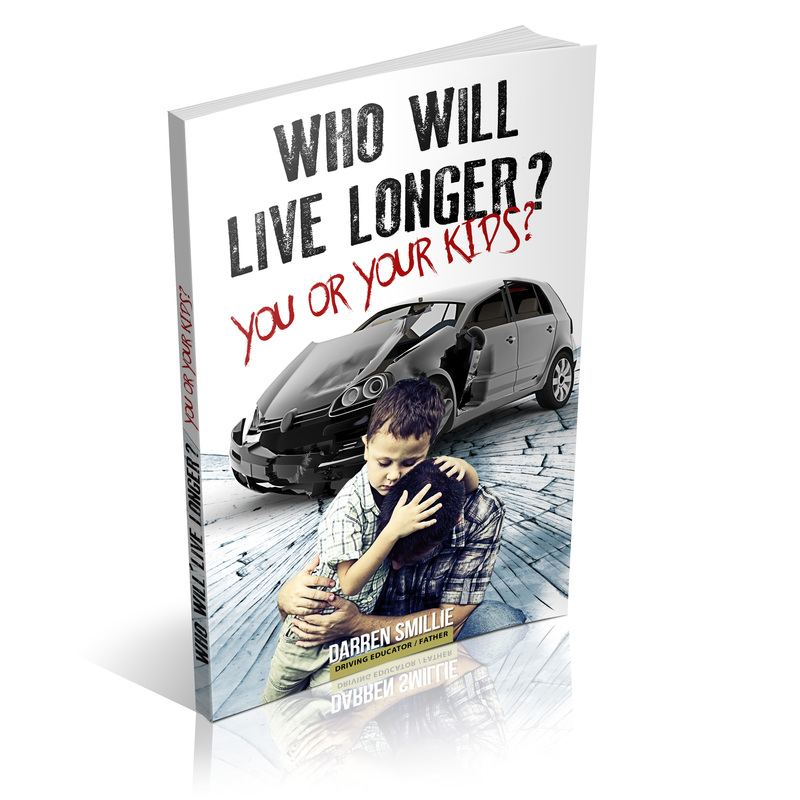 Your child will learn not just HOW to Drive Safely by second nature but how to THINK AHEAD on the road about traffic conditions, potential dangers and accident/collision avoidance. 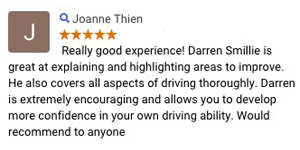 “To be the best provider of Driver Education services by promoting Mindset and Awareness of Driver safety in a clean, friendly, and safe teaching environment with highly qualified staff”.